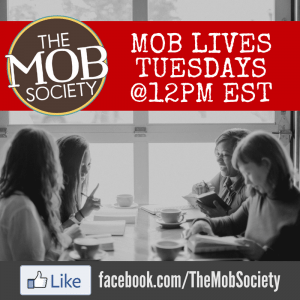 In this week’s MOB Live, Brooke and Erin talk about The MOB Society’s newest challenge for you! With 34 minutes left, Erin share about our new online store, christianmomshop.com. 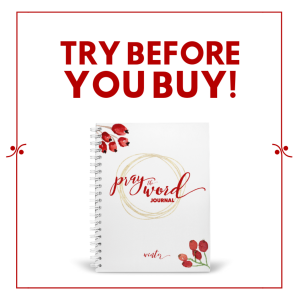 There you’ll find shirts, mugs, and jewelry that reflect what our priorities should be as Christian moms. 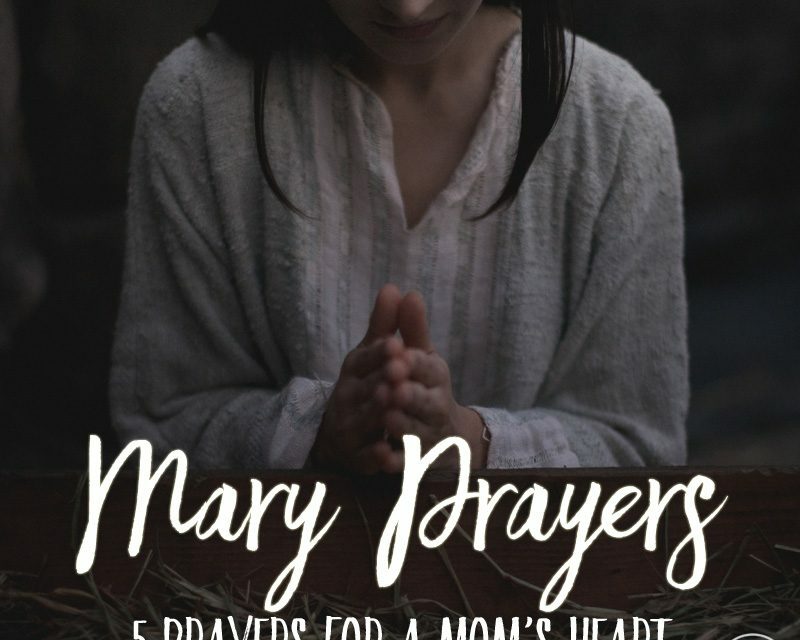 With 30 minutes left, Brooke tells us about the Mary Prayers Challenge and she and Erin walk us through 5 characteristics of Mary from Luke 1:46-49 that are the focus of this challenge. With 25 minutes left, Erin talks about how being pregnant and then having her first child changed the way she read the Christmas story. With 23 minutes left, Brooke reads from Luke and leads us into learning from Mary’s prayer. Mary’s greatest desire was for her life to make God look good. Her life is the perfect example of the He over Me concept we have in the store. Mary knew her salvation came from the Lord. Her baby was a gift from God, for God’s people—and that included her. Mary knew her humble estate. Our reality is that we aren’t good. Our hearts are in desperate need of a Savior. Mary understood she was blessed because He is mighty. If we have anything good to give the world, it’s because God gave it to us. Mary knew God was holy. 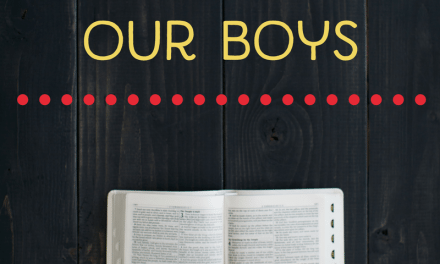 In order to raise our children well, we have to have a proper knowledge of who God is. Brooke and Erin wrap up by encouraging us to learn more and dig deeper into this study as we prepare our hearts for Christmas! We’d love for you to join us for this series. Sign up today! How Do I Raise a Son?